Only certain date combinations in September will show this price. Others are higher. 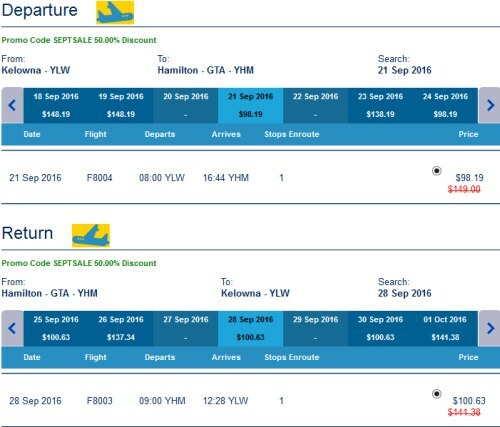 If the dates work for you, these prices are pretty amazing for travel within Canada, especially that price to Ontario!. 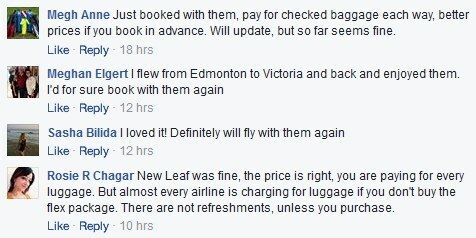 Be aware that New Leaf is a no-frills budget airline, similar to the model seen in Europe. *Everything* costs extra, beyond a personal item. A carry-on bag is $25. 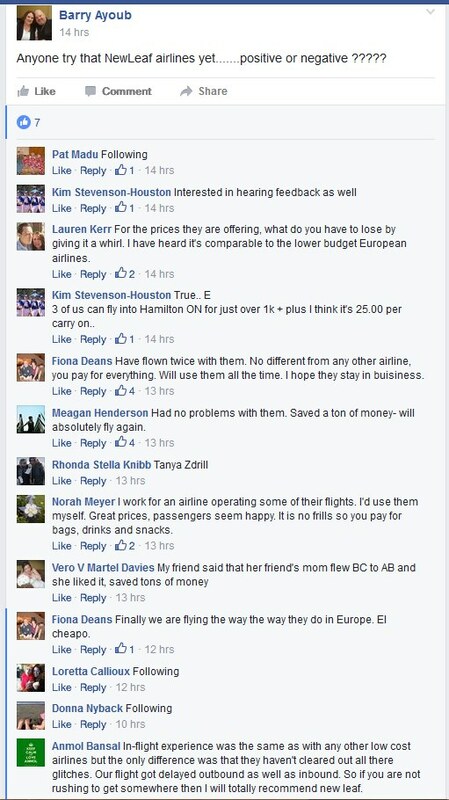 Your first checked bag is $30. complete list of fees. 3. Search for a flight from Kelowna (YLW) to one of the cities listed above, using dates in September to see what's available. 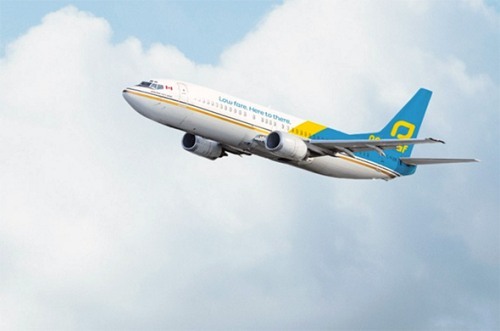 kelowna, winnipeg, YLW, flight deals, ontario, canada, north america, regina, yqr, saskatchewan, saskatoon, yxe, ywg, manitoba, hamilton, yhm or new leaf.